I recently purchased an ESP32 from amazon for testing purposes and a colleague mentioned you could install a minimalist python environment on them for control. To say the least, I was intrigued. Your ESP32 will query your flask server for a trigger word to enable the LED. The Flask server will query twitter for your latest top tweet, if it has a trigger word in it, relay that to the esp32 client. Boom, tweet causes LED to turn on. The first step is to get your ESP32 setup running the micropython environment. I followed this excellent guide. Then paste the following into "tweepy-top.py"
There you can see 'light' is used as the trigger word. Using this setup, every 2 seconds the esp32 will make a request to your flask server, which causes the flask server to query twitter for the user's top tweet, if the top tweet contains the word "light" in it, it returns the string "yes". The ESP32 recognizes the "yes" and turns on pin 2. I love cooking, I consider it my primary hobby outside of infosec/coding. I had HomeChef for several months and absolutely loved it, I looked forward to each selection every week and always got to try some new techniques/flavors/combinations I probably would never had tried on my own. If I were to stock my pantry/fridge with "basic" ingredients, what would it look like? How about I count up the occurrences of certain ingredients on each recipe page, that should give me a good idea. XPATH is a querying language for XML document trees. Lots of web scrapers use it since HTML can be represented as XML directly. 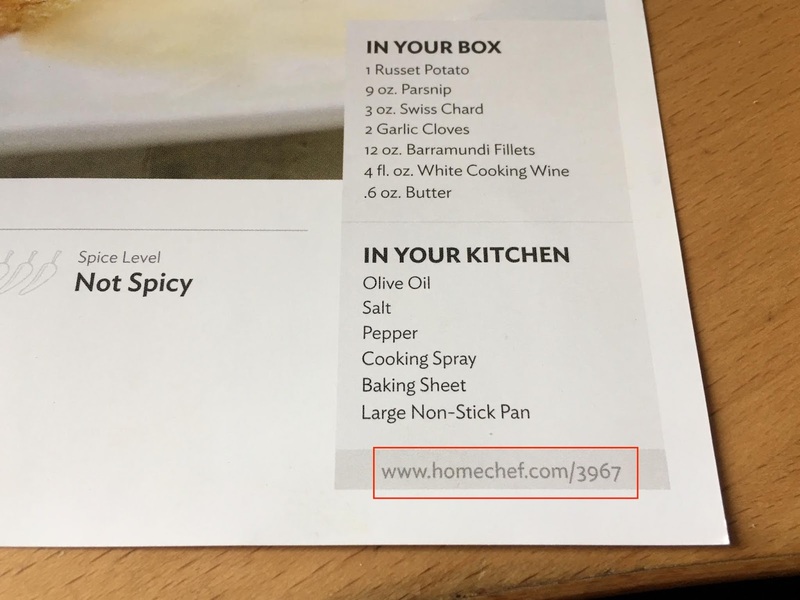 [@itemprop="recipeingredient"] = condition is: if itemprop attribute's value is "recipeingredient"
XPATH has a lot more functionality than this but this is mostly what I need it for. I noticed a pattern when scrounging for target data on pentests. Most of the times in which I get valuable data (test creds/log data/unencrypted logs/etc) they are often in files that are in some way different than those around them. Sometimes its their filename, like when you have 400 files named "NightlyLogDATE" and you see a "NightlyLogDATE.bak". It also tends to happen with file sizes. You'll have the same directory and almost every file is around 400-600KB and a couple will be megabytes big or only a couple KB. These files are "interesting" to me because they differ in some way. These are the outliers. Sometimes they will be temporary backup files where a tech needed to test credit card processing with encryption turned off, or maybe some error pumped traceback/debug output to an otherwise normal file. I decided to scrounge around online to stitch together a script that will report these outlier files. The following script will look in the target directory, calculate the median absolute deviation, compare it against a threshold and return the filenames for you to prioritize pillaging.